06/07 - NCAA1 USA - Canisius - 12 ppg, 4.6 rpg, 5.4 apg. 07/08 - NCAA1 USA - Canisius - 13 ppg, 4.3 rpg, 4.6 apg. 08/09 - NCAA1 USA - Canisius - 15.6 ppg, 4 rpg, 4.4 apg. 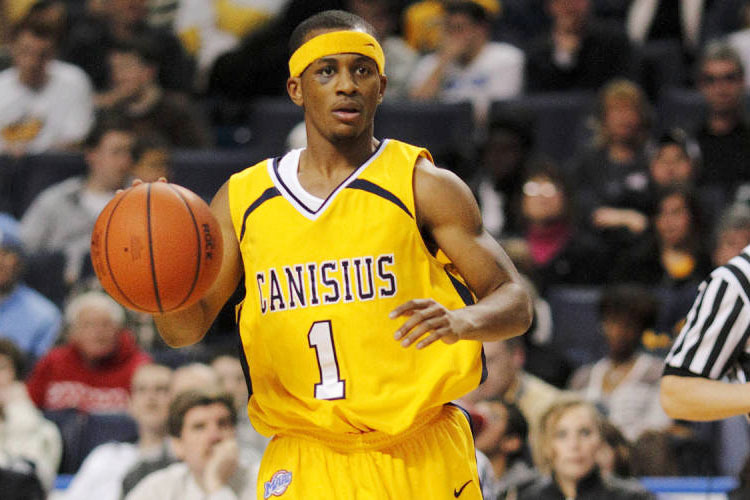 09/10 - NCAA1 USA - Canisius - 31 games: 16 ppg, 5 rpg, 6 apg, 47% 2 fgp, 32% 3 point. 10/11 - DBL Holland - Eiffel Towers Den Bosch - 43 games: 13 ppg, 3 rpg, 5.5 apg. 11/12 - DBL Holland - Eiffel Towers Den Bosch - 41 games: 12.7 ppg, 3.7 rpg, 4.6 apg. 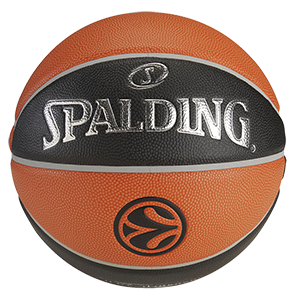 12/13 - TBL Poland - Trefl Sopot - 36 games: 13.4 ppg, 2.6 rpg, 5.3 apg, 30% 3 point, 70% f.t. ; Eurocup, 6 games: 12.3 ppg, 5.7 apg, 50% 3 point; then Ouest Provence (Pro B, France) 2 games: 3.5 ppg, 5.5 rpg, 7 apg. 13/14 - Ethias League Belgium - Antwerp Giants - 42 games: 12.3 ppg, 2 rpg, 4.3 apg; Eurochallenge, 12 games: 12.3 ppg, 2.8 rpg, 4.6 apg, 45% 3 point, 85% f.t.